Need to finish off your bathroom? Want to make sure that you do it in style? If this is true for you then you may want to take a look at the finishing touches that Hudson Reed can provide. 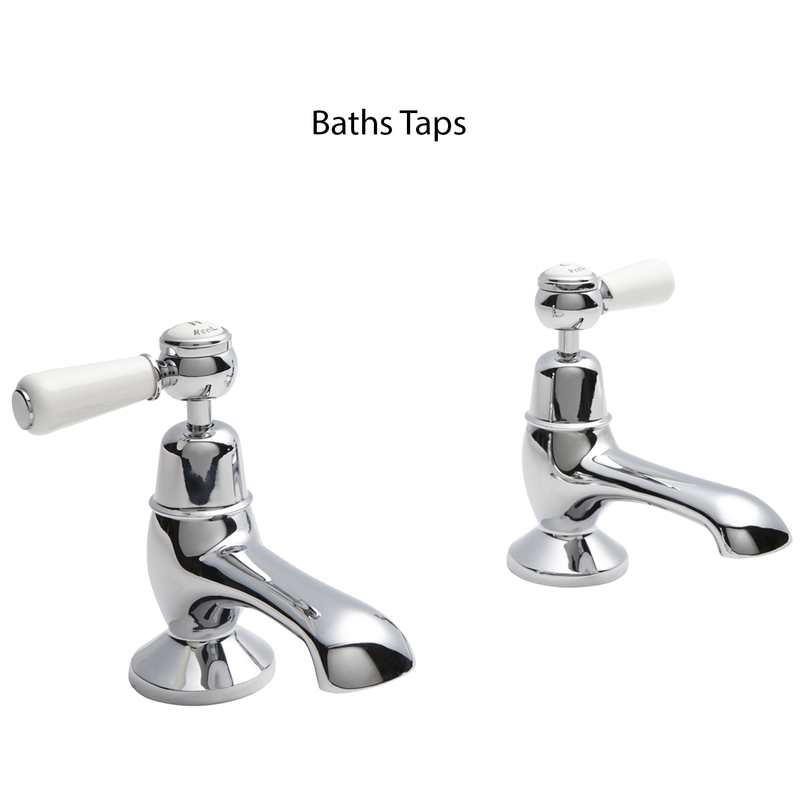 This particular Lever Bath Filler Tap that forms part of their Topaz range is a prime example. Fully wall mounted, this tap is manufactured from brass, before being finished in chrome, in order to match with the rest of the bathroom. Featuring a luxurious and stylish ceramic lever handle, it comes with a ceramic disc which provides not only a smooth operation but also longevity too. Great for low pressure water systems, you will receive a 20 years guarantee if you choose this particular bath filler tap.